The transition of consumer payments from paper to electronic alternatives has been steadily accelerating for years as consumers continue to adopt newer digital and mobile payment technologies. With the rise in popularity of these electronic payment options for consumers, it’s natural to wonder why businesses haven’t also begun embracing them? 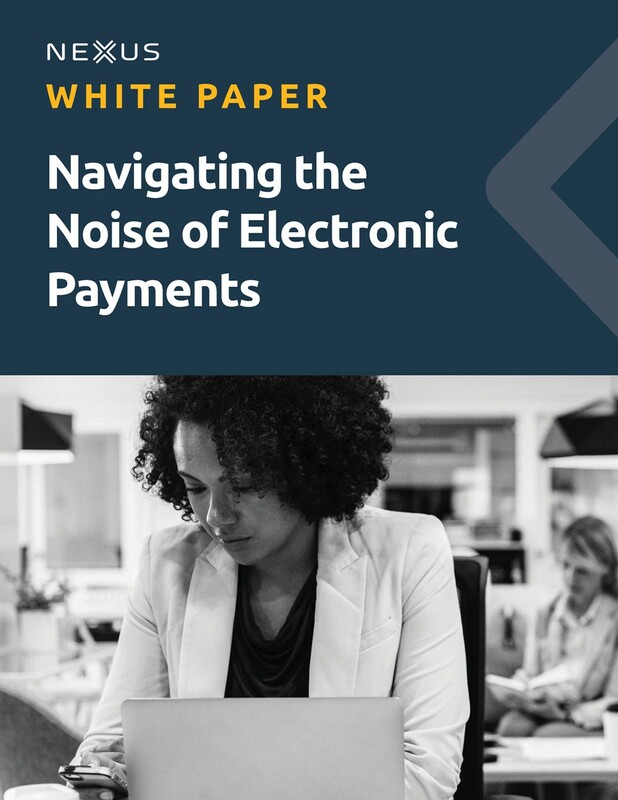 Perhaps the biggest barrier to electronic payments adoption is all of the confusing messaging and "noise" that exists within the digital payments landscape. In this white paper, we’ll explore which “noisemakers” are most prominent and how businesses - Real Estate companies in particular - are making decisions in spite of all this noise.